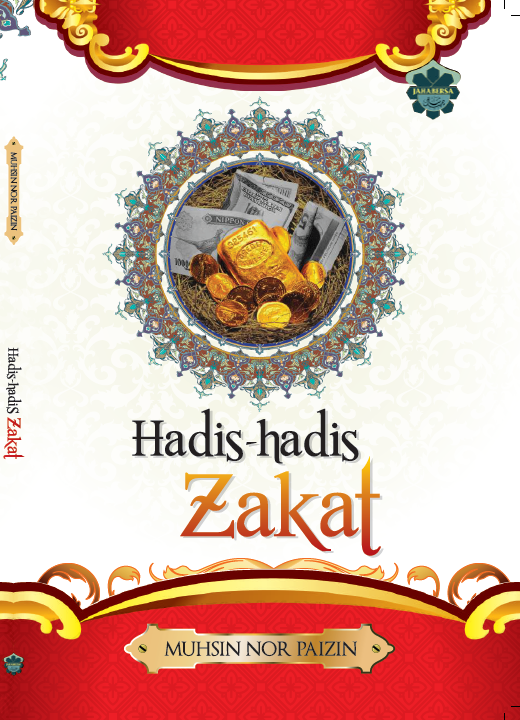 Zakat is one of the major religious duties in Islam. Literally, zakat means to “purify”. It refers to the purification of a believers’ wealth and soul. Wealth purification denotes the mobilization of assets for the purpose of financial growth and justified distribution. Purification of the soul implies freedom from hatred, jealousy, selfishness, uneasiness and greed. Other Quranic connotations also include the purification of sin.